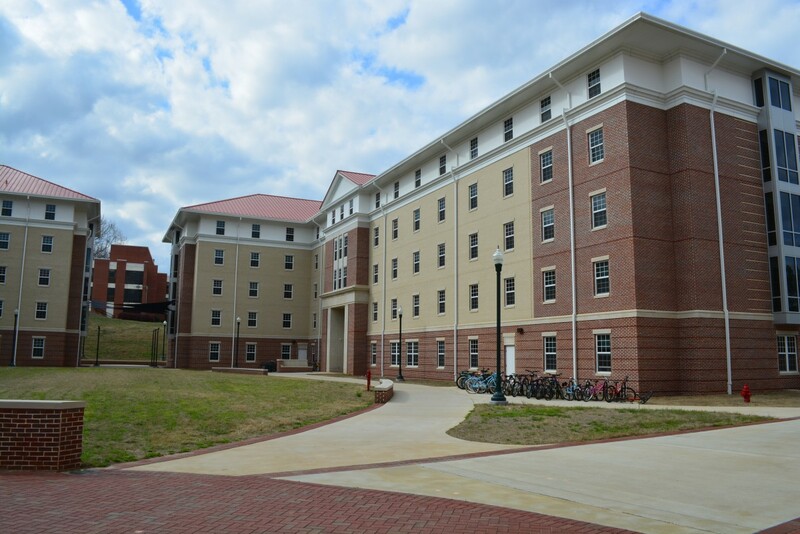 Residence Hall 2 (RH2) opened in 2016 and features in-room bathrooms as well as amenities such as a community kitchen, lounges, and study rooms. Males and females live on separate wings in this building. RH2 residents sign a contract for the academic year. This building is open during breaks.